Personal Contract Purchase, usually known as PCP, is a very popular way to purchase a car that has some great benefits. It defers some of the vehicle cost until the end of the finance agreement. The deferred amount is known as the Guaranteed Minimum Future Value (GMFV) or sometimes as the Optional Final Payment. Interest on this deferred amount is included in the monthly payments that you are quoted. 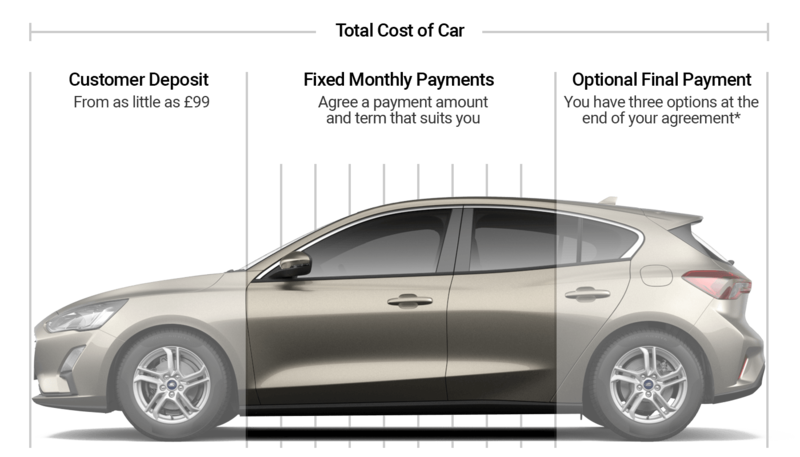 Hire Purchase is a way to buy a vehicle with the flexibility to choose the amount of deposit and the term of the agreement. 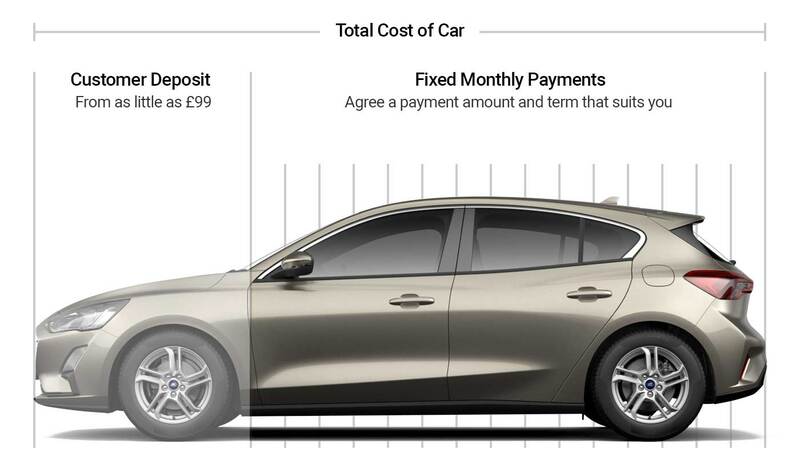 As this is a fixed interest agreement the monthly payments will not change during the agreement. This is an agreement secured against the vehicle and you will not own the vehicle until you have made all of the payments, including any option to purchase fee. You can settle the agreement at any point by paying the outstanding amount. Your vehicle is at risk of repossession if you do not maintain the contractual repayments.